Today is the day we honor one of the most important men the world has ever known. The work, lessons, and drive of Dr. Martin Luther King Jr. have changed the course of history as we all know it. It is largely because of this man that some of my best friends have been able to live out their dreams here at Boston University. It is thanks to him that millions more across the country have been able to do the same. It is because of him that millions more will be able to do this in the future. 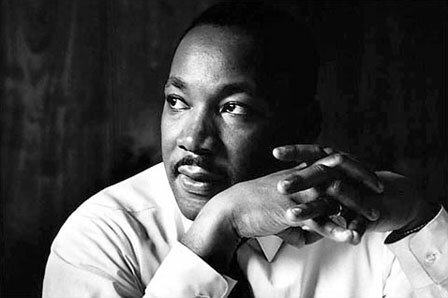 Every lesson Dr. King gave, every cause that he fought for, still remains important today. We all are equal and deserve equal opportunity regardless of race. This was true in his lifetime, true in mine, and will be true beyond. I am honored to attend the same university that once taught this wonderful soul. Tags : Boston University, Dr. Martin Luther King Jr.